A good beer is always welcome in any season, especially in the middle of summer. 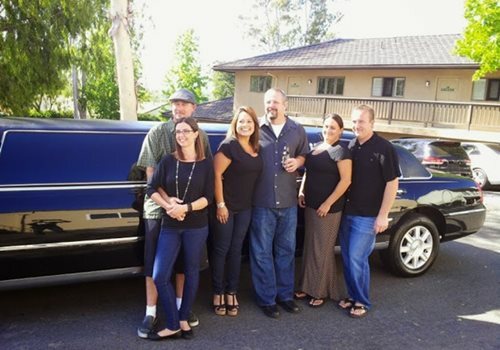 If the season changing made you think about a beer tour, Aall In Limo & Party Bus is here to provide you with transportation to several breweries throughout San Diego and Temecula. San Diego is a beacon on any beer explorer's map, having 120 breweries in the county, a number that will keep growing in the next years! The Double India Pale Ale (Double IPA), sometimes called the San Diego Pale Ale is the most notable beer style, but several other specialty beer styles have been pioneered by the county's breweries. If you are a beer fan, please drink responsibly, know your limits and leave the driving to our experienced chauffeurs for a safe transportation to and from the breweries. Here are some tips on how to save money at breweries and also in general when it comes to beer. The rooms in the back of the breweries are quite fascinating. Starting with the huge vats of beer in progress, all the way to the enormous machinery and ending up with the bottling lines that make our beloved drinks transportable, there is indeed a lot to see in the back room. 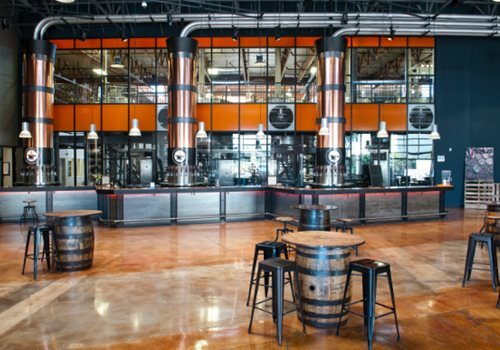 If you are a beer fan, gather your friends, book a brew tour, and learn more about the way the beer is made. Some breweries offer free tours, so you better keep your eyes wide open for them. There are also breweries with high prices, that will definitely leave your wallet empty. Luckily, we transport all of our clients to breweries that have a high-quality beer and also reasonable prices. Choose Aall In Limo & Party Bus for transportation and you get a free 6 pack of craft beer coupon when you book your beer tasting tour. Beer tours can be customized any way you want! You can either choose to visit as many as you can during your booking or spend time at your local favorites. 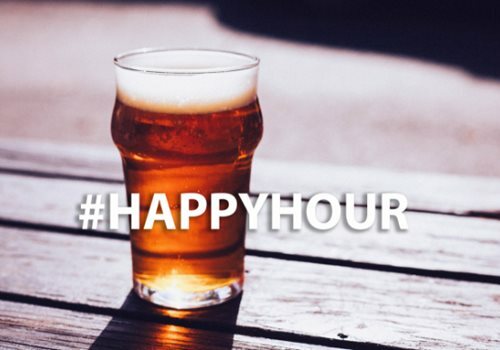 Make a list of the happy hour specials at the breweries you want to visit. Follow them on Facebook or Twitter and see when they have special offerings. Keep in mind to take advantage of these opportunities. For example, at Karl Strauss Brewery, happy hours are Mon-Fri 3pm-6pm. You can get “Shorty” Beers (9 oz) for $3 each, beers, wines and flights for $5 and select apps for $. Happy hour also includes beer pretzel, boneless wings, cauliflower romesco, spicy hummus and chili lime fries. Sometimes, limited specials are offered, such as 2-for-1 drinks during happy hour, or even free appetizers. The catch here is to be sure you order everything throughout the happy hour. It is pretty simple to turn a one happy hour with friends into a three-hour fun fest. If you want to enjoy your craft beer for less, always look at the clock before it rolls over and the drinks are full price again. If you want the best, then go straight to the source. Lots of breweries offer free samples while visiting the tasting rooms. San Diego, for example, has many breweries, so you can make the rounds and visit some tasting rooms to try out some of the best beers. Tasting rooms are always fun and you can learn a lot about the beer making process, flavors, equipment and everything in between. If you are an aspiring home brewer, you can learn a lot of things to help you with your own brewing. Still, this is not a way of avoiding to pay for beer. It is more of a strategy to determine which are the beers you like so you can fill your growler or buy some bottles of the ones you really enjoy. In this way, you will spend your budget on something you already know you like, rather than buying something else and ending up disappointed. On October 10, 2013, Governor Jerry Brown signed A.B. 647, allowing growlers to be filled at any brewery no matter the label. However, a few breweries have elected and decided to fill only their own growler bottles. 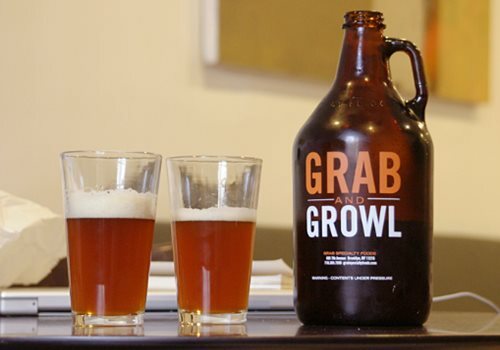 A lot of breweries reduce their prices when you buy beer in a large bottle known as a “growler”. Find out how much your favorite brewery charges for a growler fill and if you think is less expensive this way, take advantage of this eco-friendly option. Buying a growler is also a great way to put in a nutshell your environmental impact by reusing the same large glass over and over again. If you want to save even more, make sure you check your favorite breweries to see if they got any discounts for growler fills during happy hour. Add a note to your calendar and benefit from these discounts. Looking for Transportation to and from the Breweries? We Can Help! If you want to have a great time at the breweries with your friends, our Party Bus is the best choice. We will do our best to provide you with a wonderful atmosphere so that you and your friends feel like VIPs. Call or text us at 858.336.1894 for bookings and quotes!